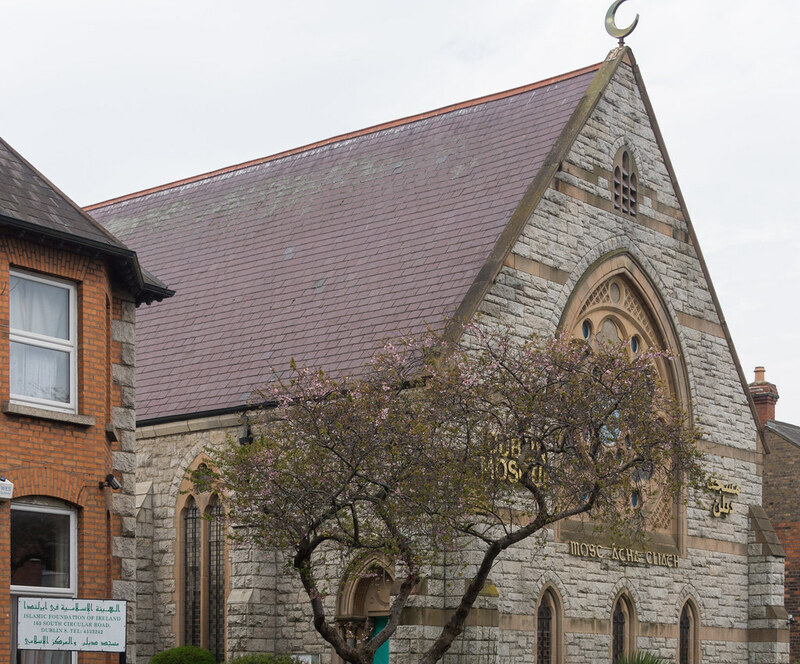 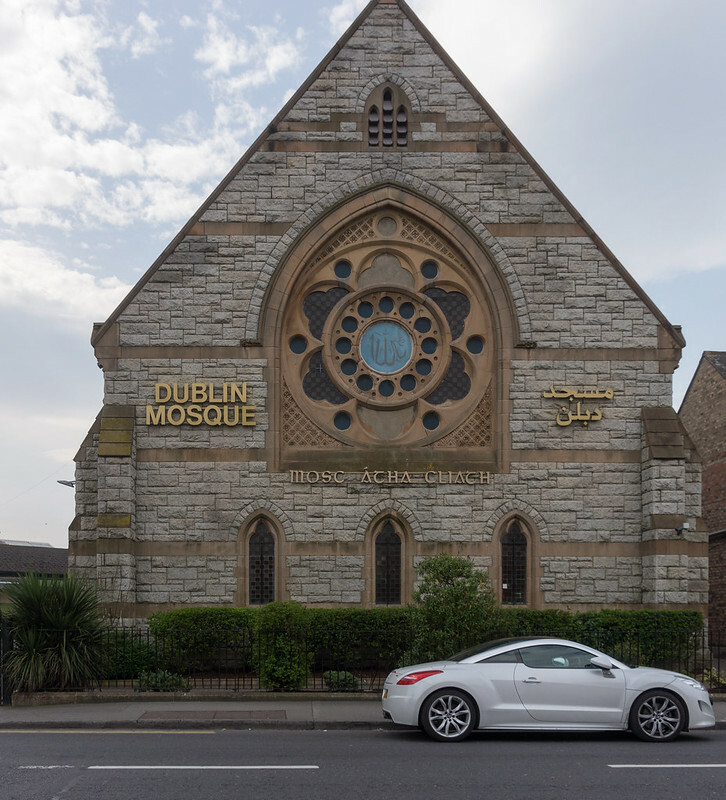 Dublin Mosque is located on the South Circular Road is the headquarters of the Islamic Foundation of Ireland. 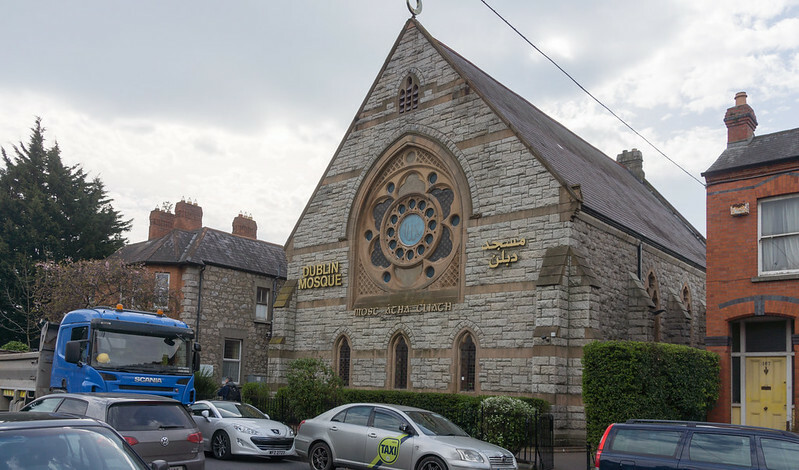 The Donore Presbyterian Church was constructed in the 1860s in the style of a 13th-century English church. 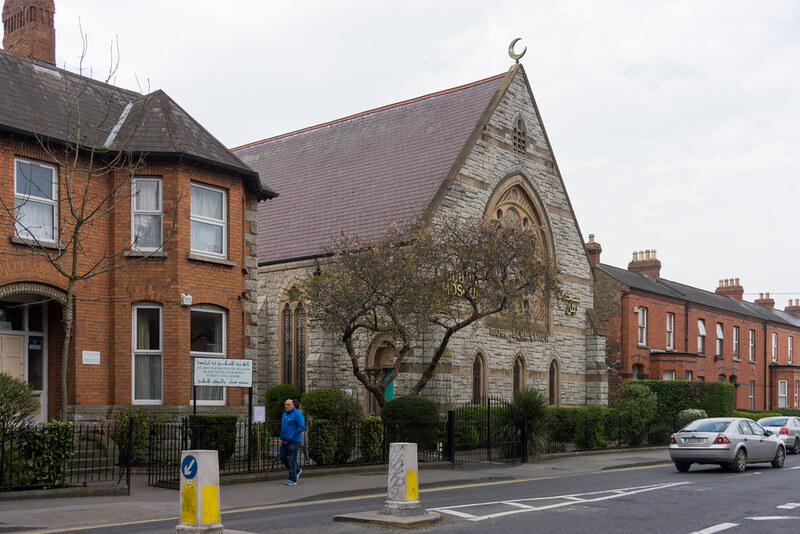 In 1983 the building on the South Circular Road was bought by the Islamic Foundation of Ireland and converted into a mosque.